If you haven’t had a look through the official Event Program as yet you need too so you are in the know come Saturday. It has answers to any questions you might have. Also on the link below is the runner list for Saturday. To help make registration go as smoothly as possible you should note down your race number. Then just provide your race number at registration to be given your race bib and you are good to go. One question you’re probably still working out is ‘How am I going to get there?’. 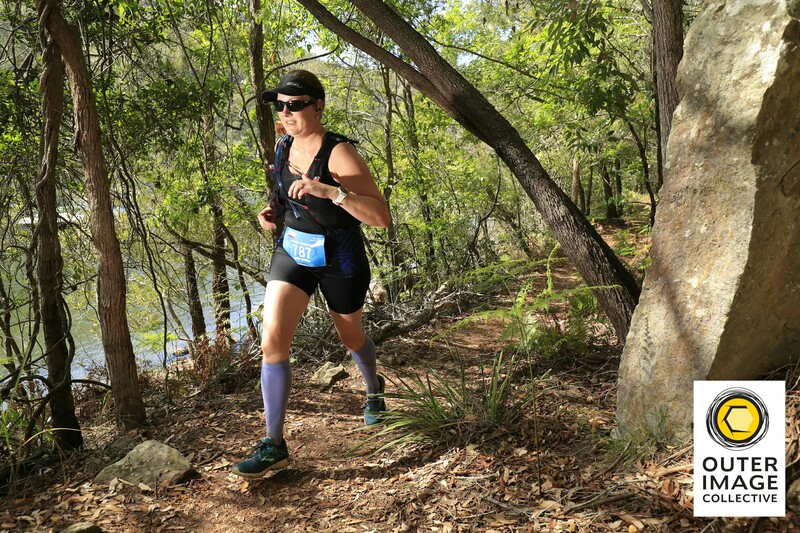 Many of you will drive but please be aware that parking is extremely limited at Bobbin Head where the event start/finish are located. Competitors are also strongly encouraged to carpool with fellow runners to help reduce congestion. 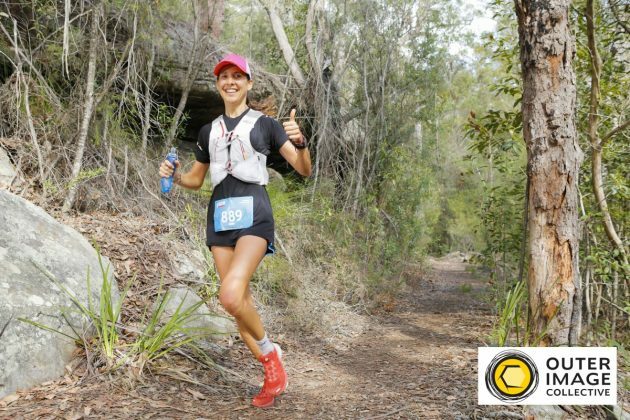 Remember your entry does not cover the $12 NPWS parks entry fee. You must pay this at the toll booth when you enter the park or at one of the parking machines in the park itself, otherwise you risk a fine. Instead of driving why not make use of the free shuttle bus service that is being provided from Turramurra Train Station. Leaving from the Rohini St Bus Stop across the road from the train station, the shuttle bus will take runners directly to the start line. 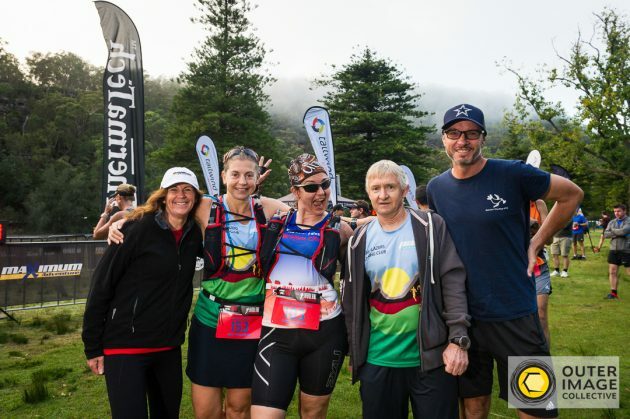 The buses will leave from Turramurra at 6am, 7am and 8am, getting you to the event centre in time to register/check-in and before the official race start times of 7am, 8am and 9am in plenty of time. Simply look for the marked bus. Wanna win some FREE nutrition or outdoor gear just by participating in the Jabulani Challenge this year? 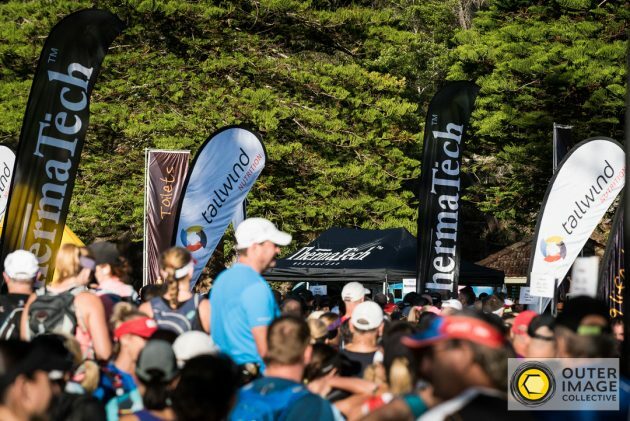 Thanks to our event partners, Tailwind Australia and ThermaTech all you need to do is take a SELFIE on your mobile phone of you and your running buddies on either the 12km, 22km or 45km courses on race day. Then simply post the photo on your social media accounts within 24 hours of the event, tag Maximum Adventure (on the links below) and make sure you include #ilovejabulani in your comments. We’ll then announce the best Male and Female selfie winners and share the pics on our social accounts on Monday 8th April. If you are looking to downgrade or upgrade distances on the day this can still be done. You will need to head to the ‘Transfers’ desk at registration to complete the change. Runners stepping down in distance are NOT eligible for any refunds while runners going up in distance will need to pay the difference in entry price between the two distances. On the day transfers will incur a $20 admin fee (payable by the new runner), cash preferred. 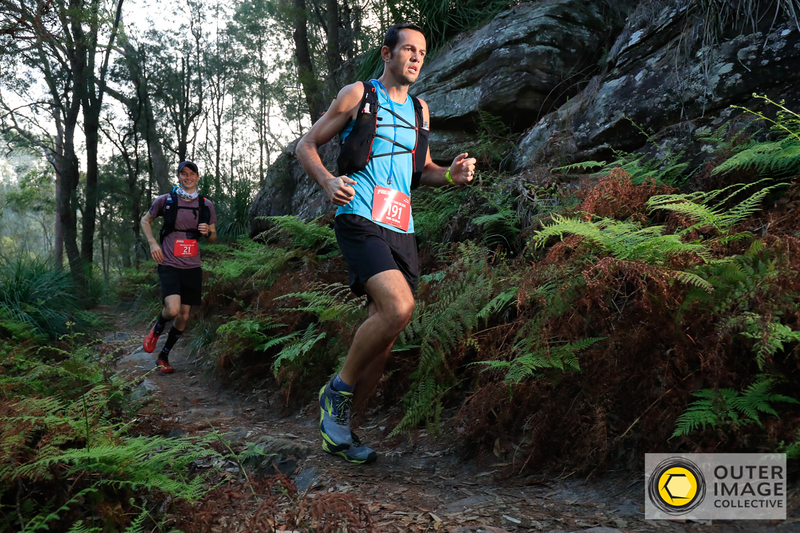 Exchange of funds for original race entry fees will be a private transaction between the two runners. Please allow extra time to complete registration on race morning. To help speed up the process we recommend filling out the ‘Transfer Form’ on the link below and bringing with you on the day.